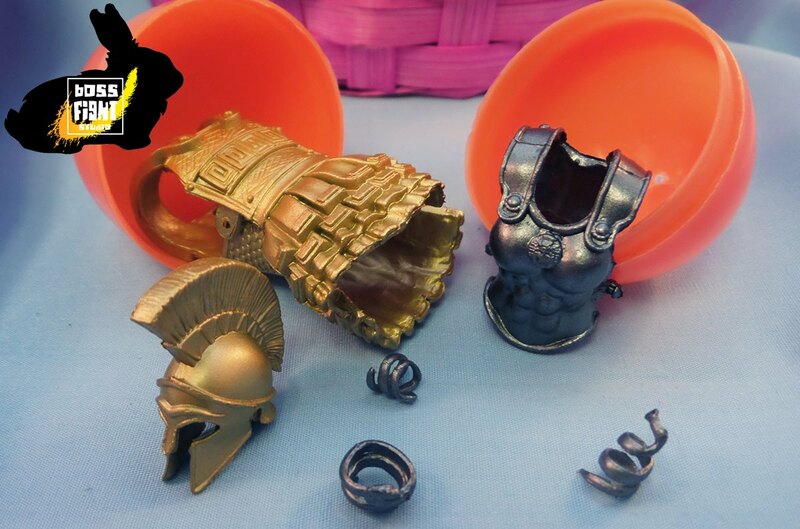 Each egg is $4.99, will contain a random selection of one male and one female mini armor set – these are new, never released in accessory kits before. They will be either Cobalt, Glorious Gold, Aged Steel, or Emerald. 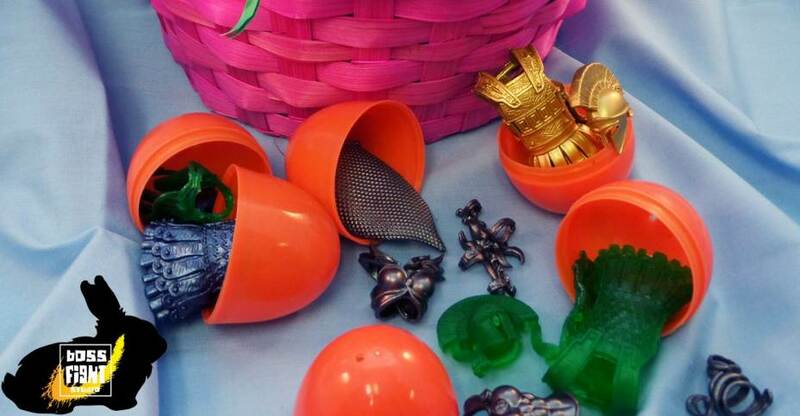 As an added Easter special, we will include 1 free Easter egg when you purchase 3 blanks (any combination of) – male blanks, female blanks or skeletons blanks – from 4/14 to 4/16. 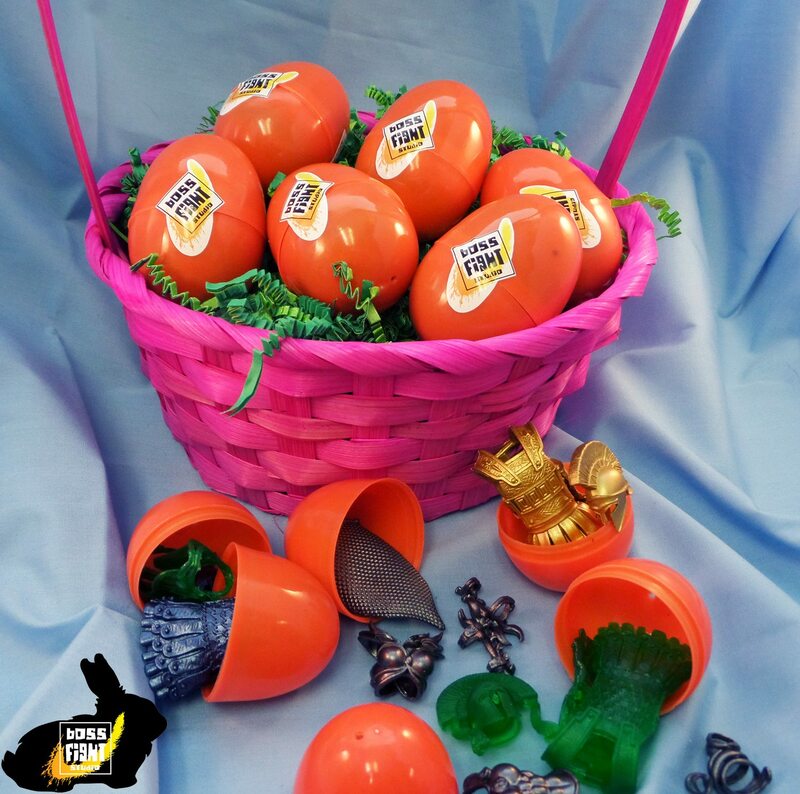 We only have 500 eggs in this hunt, so get hopping! Available until they’re gone. These will be available at BossFightShop.com starting today. Read on for a few images of what to expect. › Companies: Boss Fight Studio › Scale: 3.75 Inch › Sub-Line: Vitruvian H.A.C.K.S. Used this opportunity to finally pick up the blanks I'd been waffling on. Glad I saw this story!